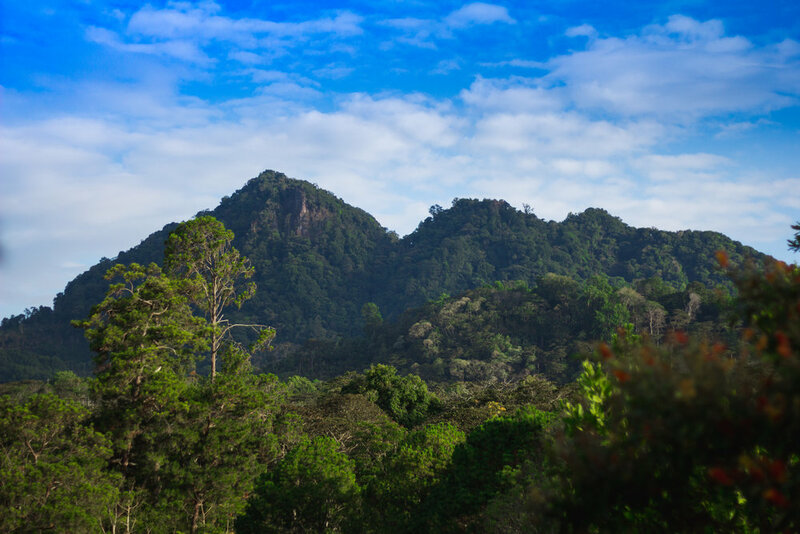 TAKE A TRIP TO HONDURAS! We are always excited when teams come down and serve. Volunteer teams play a huge part in the local communities by caring and serving the families of coffee harvesters. 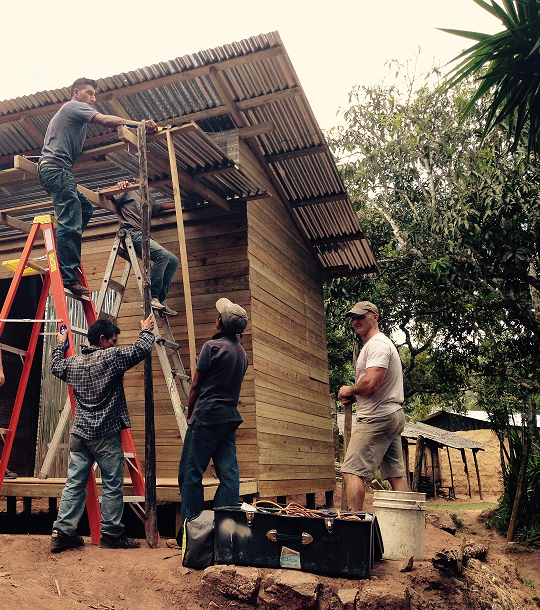 Volunteers help us in completing a much larger goal, one house and water filter at a time. Our volunteer trips provide a variety of service opportunities, whether you enjoy working with your hands or you prefer working with children. There are always projects to get done and people to care for. Come join us for an adventure in serving! If you would like to go on a short term trip and want to experience an adventure in service, please complete as much as you have available. Our team will be in touch with some questions and the next steps! Unable to go on a trip? Support a team member instead, and help them get to Honduras! Select the length of your trip. Thank you for reaching out, and letting us know about your interest in planning a volunteer trip to Honduras. We look forward to talking with you soon.